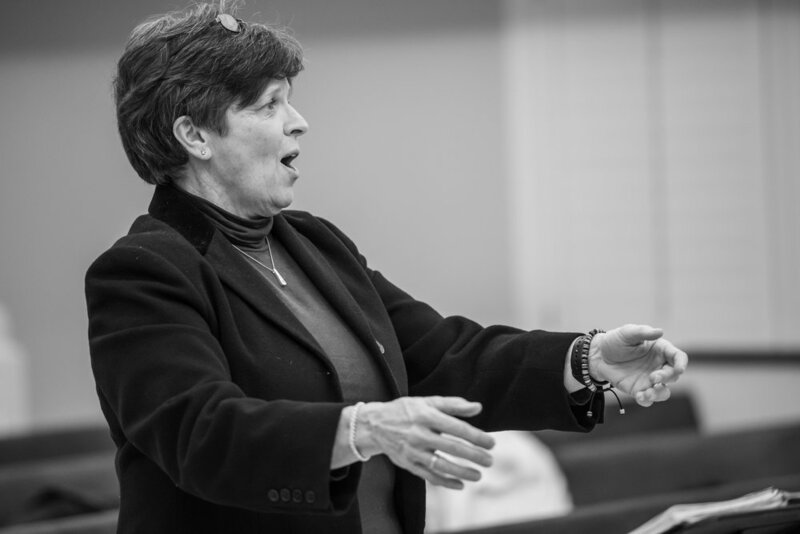 Inspiring and Educating the Modern Audience through Diverse Choral Experiences. YOUR SUPPORT MAKES MUSIC HAPPEN! We are deeply appreciative of our donors who share our passion for music. Together, we tell life’s stories in bold and imaginative ways, inviting others into deep experiences and participation in the eternal song. We rely on the generosity of donors like YOU. That’s because every time you interact with us – attending a concert, volunteering, visiting our website – you become a collaborator, too. You are an essential part of the Bella Voce circle! Our concert experiences are free and open to the public. You may give by calling (405) 606-9223.